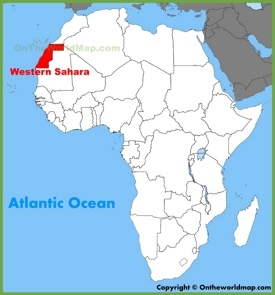 The Western Sahara is a territory in the Maghreb region, located in Northwest Africa. 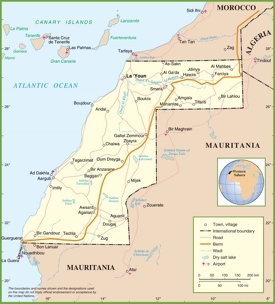 It is bordered by the Atlantic Ocean to the west, Algeria to the northeast, Mauritania to the south and east, and Mauritania to the north. The territory is very rich in phosphate deposits. 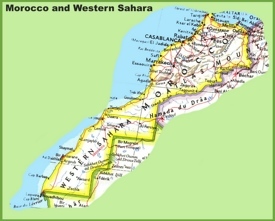 The capital city is Laayoune and the largest city is El Aaiun. 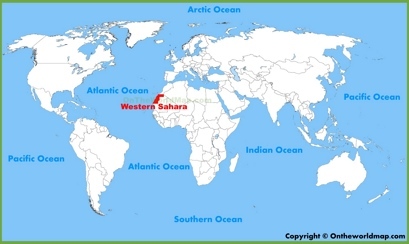 Languages are Arabic, Berber, Hassaniya Arabic and Spanish. 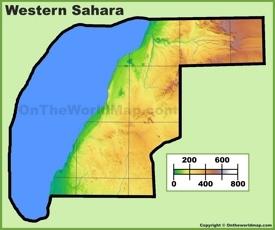 Area: 103,000 sq mi (266,000 sq km). Official language: Arabic, Spanish, Berber, Hassaniya Arabic.